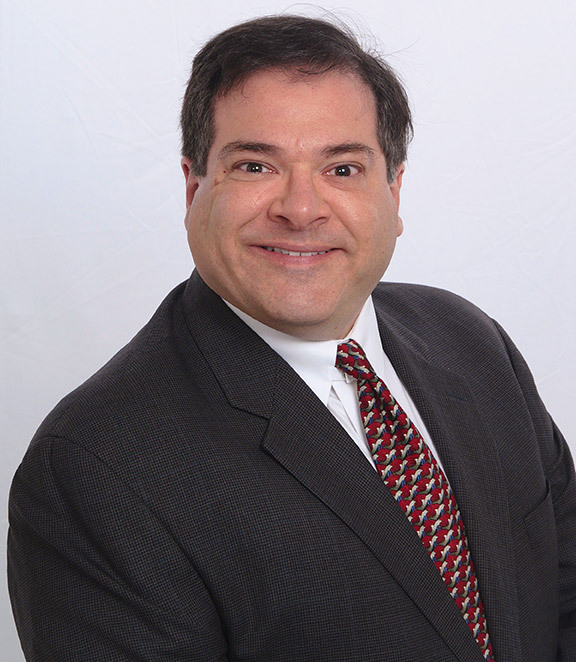 EDWARD M. SHAPIRO is an accomplished complex commercial litigation attorney, who has been practicing since 1989. Most of his clients are general contractors, subcontractors, developers, and owners, and his practice concentration is in construction and real estate law. Mr. Shapiro has also handled significant engagements in related practice areas: business litigation, lien law claims, and commercial landlord-tenant actions. He has represented clients involved in public and private projects of all sizes, from major industrial projects to commercial and residential projects. Disputes Mr. Shapiro has favorably resolved in court and arbitration forums include claims involving non-payment, extra work, changed and unforeseen conditions, scope of work, delays, bonds, and trust funds. He also is experienced in handling mechanic’s lien foreclosures and actions to subordinate construction loan mortgages to mechanic’s liens. Mr. Shapiro has successfully handled and closed commercial and residential real estate transactions aggregating tens of millions of dollars, including those structured to defer capital gains tax liabilities pursuant to Internal Revenue Code Section 1031. He has also closed transactions involving the sale of businesses, including restaurants and establishments in which alcoholic beverages may be purchased and consumed. Mr. Shapiro received his J.D. from Brooklyn Law School in 1989, and is a member of the New York and New Jersey Bars. For fourteen years, Mr. Shapiro was associated with AV Rated boutique law firms in Manhattan specializing in construction and real estate law. In 2003, Mr. Shapiro established his own law firm with offices in New York and New Jersey. Since 2003, Mr. Shapiro has been practicing of counsel to Rea & Associates, LLC and its predecessor law firms. Mr. Shapiro provides his clients thoughtful, thorough and methodical representation garnered from his law firm training and experience, tempered with the personal attention and innovative thinking he devotes as a solo practitioner. Mr. Shapiro is a published author on legal strategy, and is a member of the New York City Bar Association and New York County Lawyers’ Association. Since July 1, 1993, Rea & Associates, LLC has offered legal counseling, transactual and dispute resolution services to our clients in the design, construction, real estate and commercial industries. Our mission and purpose is to provide first rate service and cost-effective legal solutions to achieve our clients’ practical business objectives.